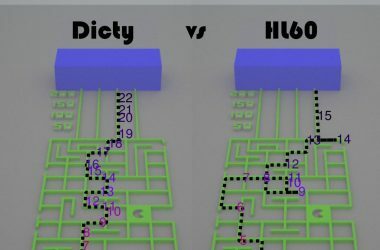 The Dicty World Race is possible because of recent engineering advances, which borrow technologies from the electronic industry and adapts them to build mazes sized to cell dimensions. 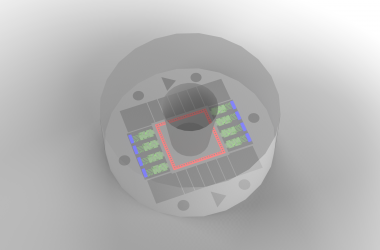 The microfluidic devices we design enable us to measure cell migration with higher precision than ever before. 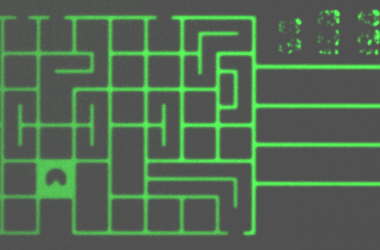 We can now measure not only how fast individual cells move towards a target, but their accuracy navigating around obstacles and finding the shortest path towards a target. 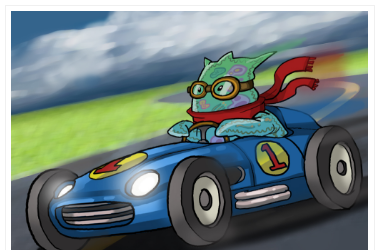 Starting Dec 7, 2017, Dicty and HL60 cells will race for the “Fastest & Smartest” title. 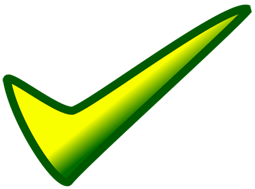 The first step for competing in the race is to sign up with an email address. 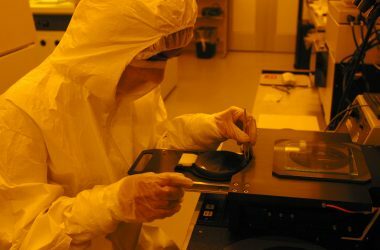 We will send you a mini-microscope and a dozen microfluidic devices to start testing your cells. Then, you will select the cells with the best chance to win and ship them to our lab before the race. 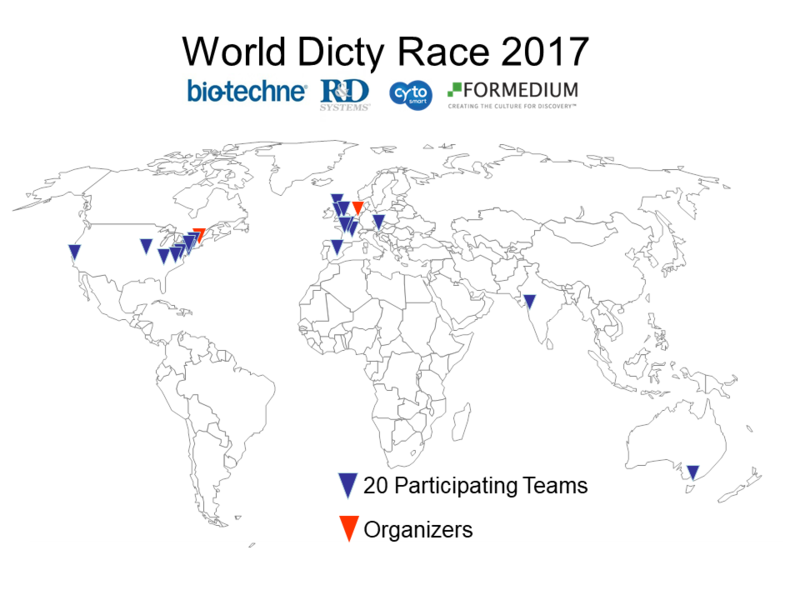 Biotechne, CytoSMART, Formedium, Mattek, and BioMEMs Resource Center are sponsoring the Dicty World Race. 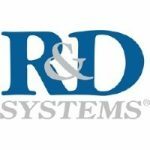 New Teams, Microscope printing, and Race deadline extension! ASBC covered the excitement about and concerns behind the second Dicty World Race. This race is expected to have more engineered cells to better understand cell taxis. Between the potential to learn more about cell motility and to translate strategies to therapeutics for sepsis, the cell race is a thrilling and educational opportunity. 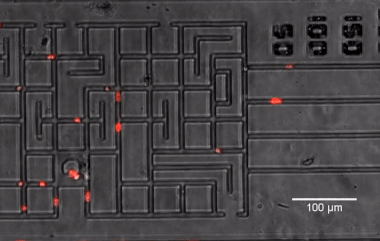 Neutrophil-like cells balance speed against accuracy to race through microfluidic mazes. 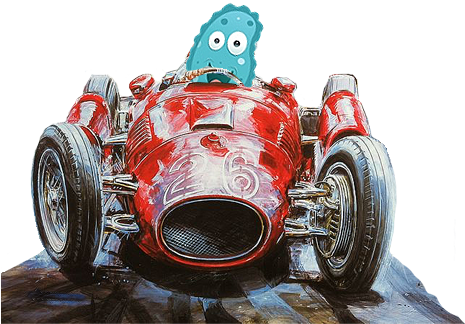 While much remains to be learned about chemotaxis and cell migration, the authors hope that future races will be a fun-spirited approach to continue investigating cell motility and chemotaxis on a large-scale, as well as to provide further insight into relevant areas of research.